We're experienced and educated in cat care. What sets Brooklyn Cat Sitting apart? Our educational background means that we understand the rich repertoire of cat signal behavior—and better understanding leads to better care. We believe that interaction, socialization, and enrichment is just as important as food and clean litter. We’re insured and bonded as well as pet first aid and CPR certified. Our sitters bring a pet first aid kit to every visit. We pride ourselves on offering clear, standard rates, with no surcharges for weekends and no hidden fees. Because we are completely feline-focused, our cat sitters won’t smell like the dogs they’ve just walked, creating a more comfortable experience for your cat. We’re available 365 days a year—and yes, that means holidays! - Aviv R. & Piper H.
"I choose Kaitlin to take care of kitty Lilly Anne because of her love and enthusiasm for cats. Given her Vet experience you can trust her to be professional while also providing love and affection. And she sends me cute pictures/updates of Lilly Anne while I'm gone. She's my go to sitter when I can't find someone to stay in the apartment. Kaitlin's a true cat lover." 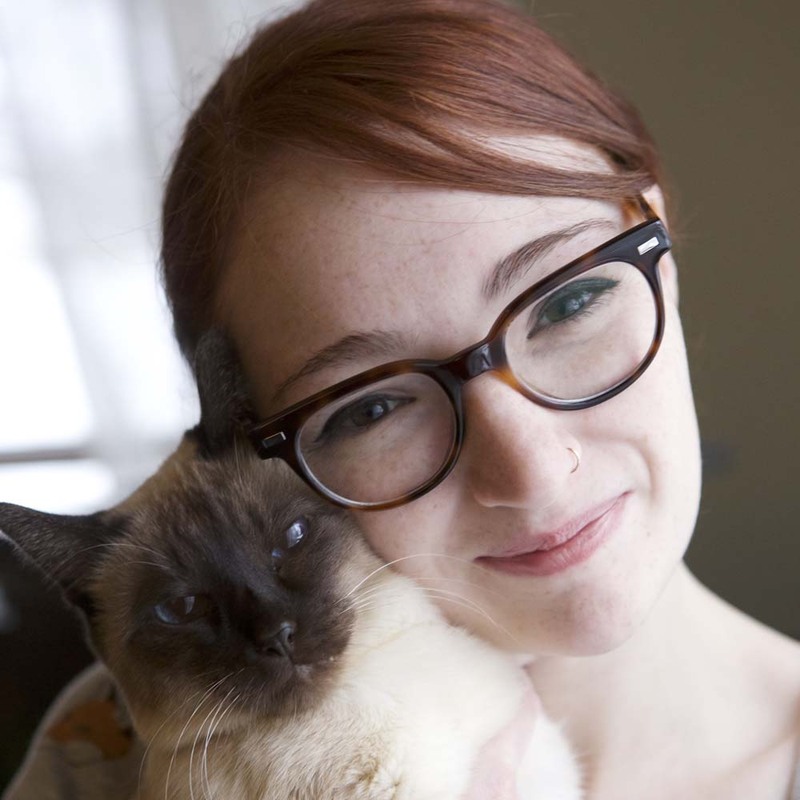 -Jessica S. and her cat Lilly Anne! Kaitlin grew up believing that cats are members of the family. She has spent her life studying and caring for animals: after volunteering at an animal hospice center and a farm as a teenager and completing an internship at the Prospect Park Zoo, Kaitlin received a Bachelors degree in psychology with a concentration in animal behavior. 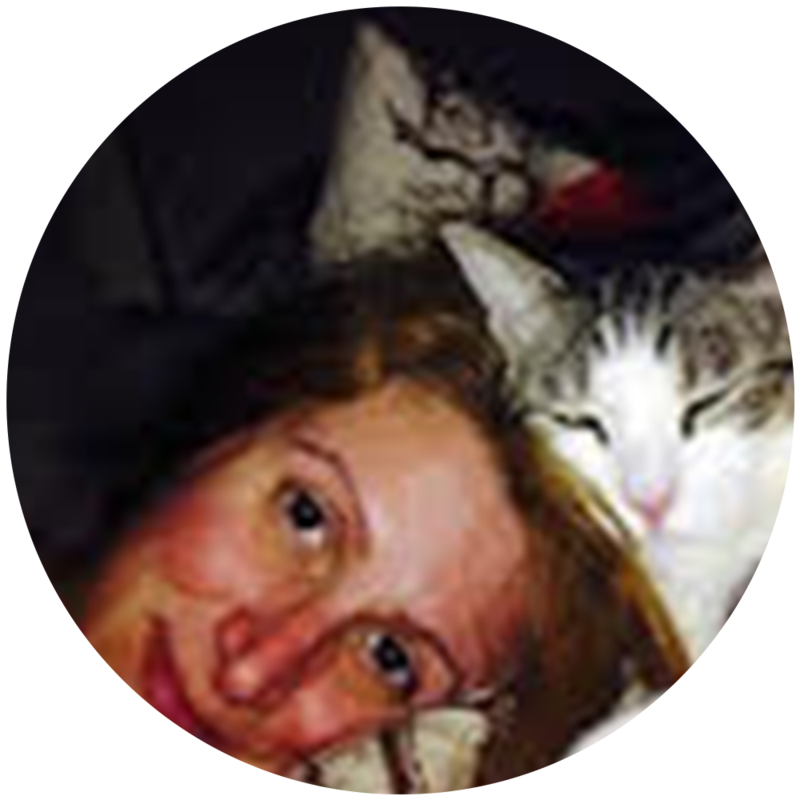 She worked professionally as a veterinary assistant at three facilities, and after managing the boarding facility at one veterinary hospital, she learned firsthand that cats have a very difficult time acclimating to new environments. She left the veterinary field to focus on providing care in the most comfortable setting for cats—their own homes! 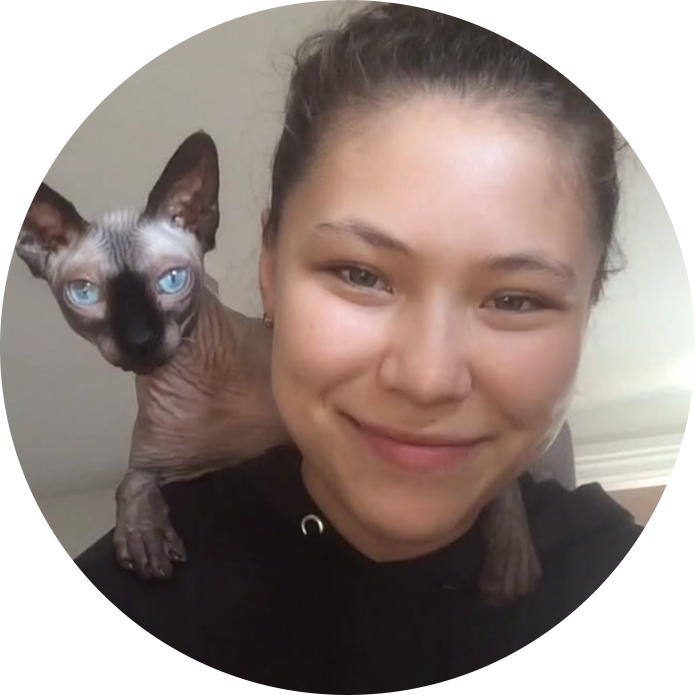 She has been professionally cat sitting in New York City for several years, and is currently studying for a Masters degree in animal behavior and conservation. We meet with each client (and their cat or cats) for an in-home consultation to ensure that we answer any questions and that we have all of the necessary information to provide the best possible care. This visit typically takes 30–45 minutes. Please list the name and age of each cat. Sign up to receive special offers, cat care information and company updates.